ISONG Members receive discounted registration rates for the webinars and the Annual Congress. A special offering for ANA NY members A code is required for this rate. This webinar will provide a State of the Science overview on the topic of genetic variation and response to traumatic brain injury. The evidence identifies several genes with gene products in multiple pathways that are active after traumatic brain injury and amenable to therapeutic development. This presentation will highlight some of the genetic and biologic factors that result in differences in outcomes after traumatic brain injury. Nurse clinicians, nurse scientists and nurse educators who have an interest in genetic contributions to response to injury and brain injury. The learner will be able to discuss the significance of traumatic brain injury to the US and world population. The learner will recognize genetic factors associated with mild, moderate, severe, and penetrating TBI. The learner will explain potential clinical application and future research needs related to genetic influence on outcomes from TBI. The cost is $15.00 for ISONG Members / $25.00 for Non-members. 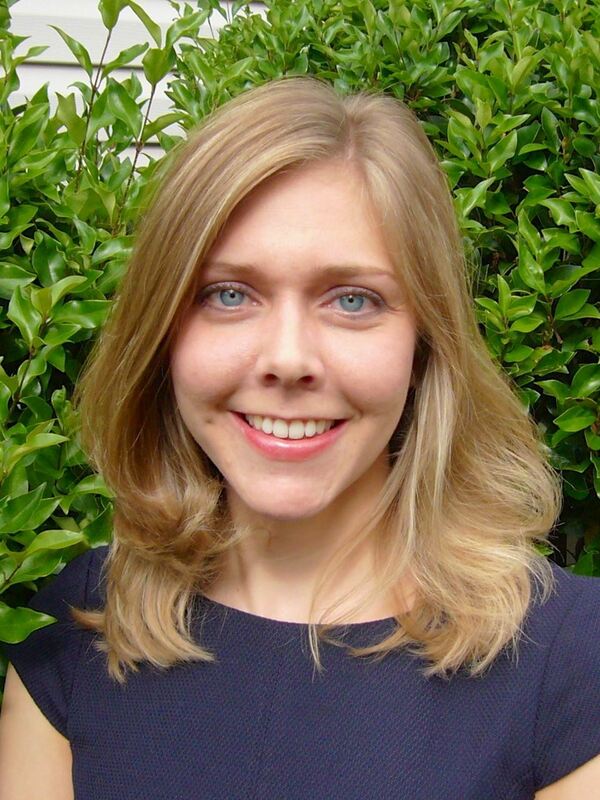 Katie received her Bachelor of Science in Biology in 2007, and a Bachelor of Science in Nursing from the University of South Carolina Upstate in 2010. Her nursing experience includes neuro/trauma ICU at a level one trauma hospital as well as neurorehabilitation. She is committed to improving the quality of life for patients recovering from traumatic brain injury. Katie is pursuing a PhD in Healthcare Genetics from Clemson University in South Carolina where she is focusing on the study of genetic variants important to traumatic brain injury recovery. This learning activity has been developed in collaboration with the University of Pittsburgh School of Nursing. Participants successfully completing this activity will be awarded one (1) continuing nursing education contact hour.